Russian power striker Timofey Nastyukhin launches his assault on the ONE Lightweight World Grand Prix when he takes on legendary World Champion Eddie “The Underground King” Alvarez at ONE: A NEW ERA. 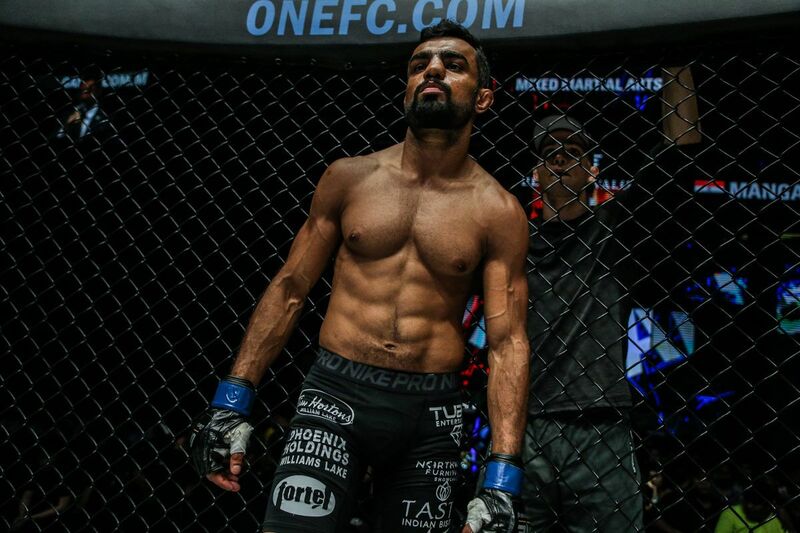 So much of the attention has been on the debut of the American on 31 March, but it would be a huge mistake to overlook his opponent, who has proved many times he is one of the world’s most dangerous mixed martial artists. Before their quarter-final bout in Tokyo, Japan, take a look at four reasons why Nastyukhin can defeat an icon, and then go all the way to claim the ONE Lightweight World Grand Prix belt. Nastyukhin has a well-earned reputation as a fearsome power striker who always throws with full power during his bouts, and his career record shows that tactic has been hugely successful for him. From his 12 career wins, 10 have come inside the distance, with six coming by way of knockout. Even more impressively, all 10 of his stoppage wins have come inside the very first round. There is arguably no more dangerous athlete in the opening five minutes than Nastyukhin. Despite being known as a dangerous first-round finisher, Nastyukhin’s recent performances have demonstrated his ability to defeat world-class opposition over the full three-round duration. 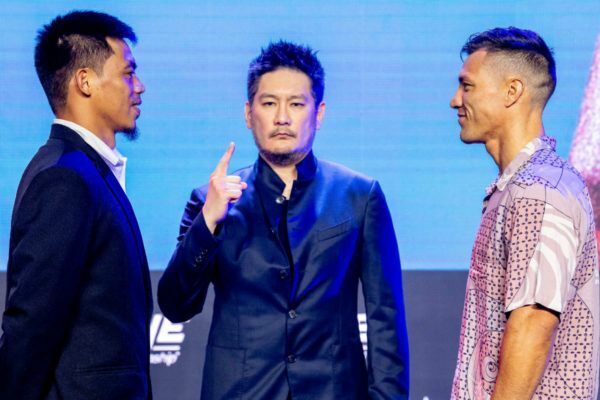 Nastyukhin saw the judges scorecards for the first time at ONE: KINGS & CONQUERORS when he overwhelmed former World Title challenger Koji “The Commander” Ando. The Russian star proved that decision win was no anomaly in his very next bout when he defeated fellow ONE Lightweight World Grand Prix competitor Amir Khan at ONE: QUEST FOR GOLD. Those two performances erased any question marks over Nastyukhin’s ability to compete through the full three rounds, and that he can win top-level bouts via a decision, as well as a finish. 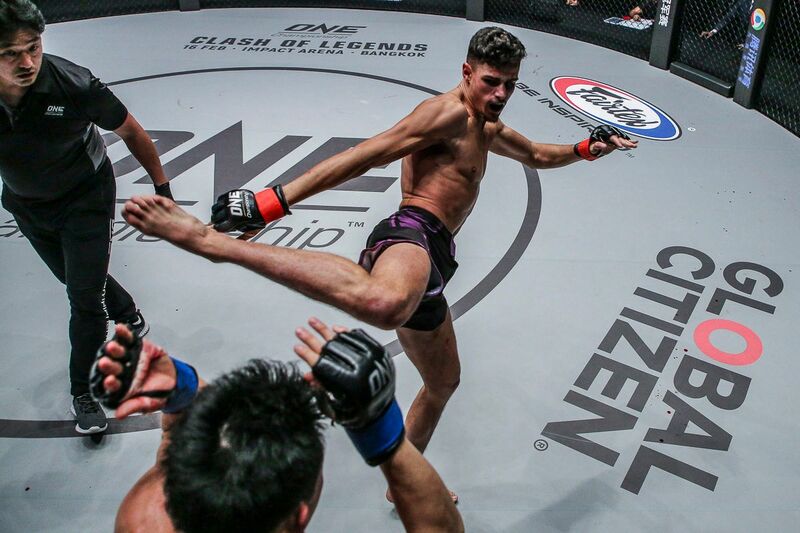 Nastyukhin made a splash on his ONE Championship debut back in December 2014 when he claimed a decisive victory over current ONE Lightweight World Champion Eduard “The Landslide” Folayang at ONE: WARRIOR’S WAY. 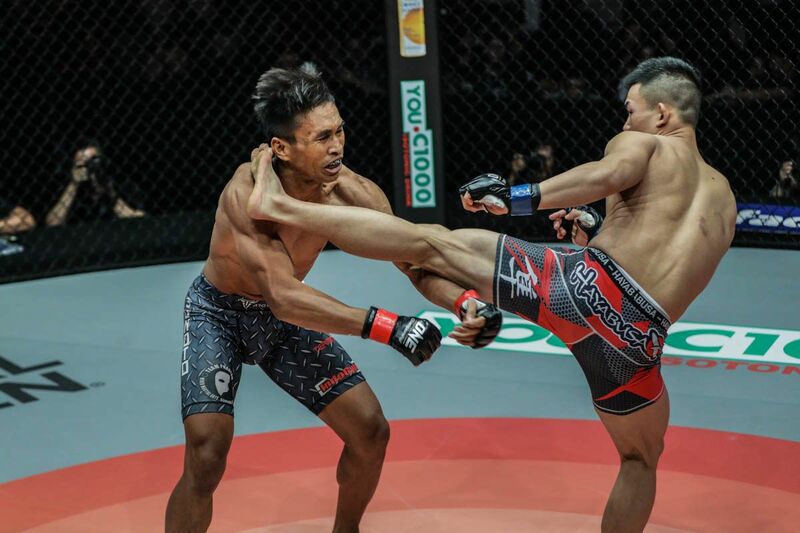 The Filipino superstar was riding a two-bout win streak in ONE Championship at the time, but Nastyukhin unleashed his power striking for the first time on the global stage for martial arts. 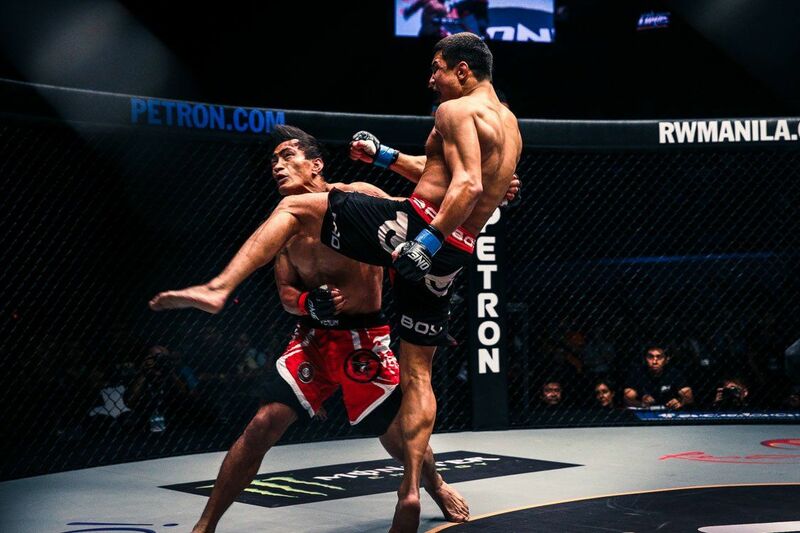 An unstoppable flying knee and kick gave him a sensational first-round knockout victory. That win cemented Nastyukhin’s reputation as one of the most feared strikers in the lightweight division, and remains his calling card to this day. His has also shown he can triumph against one of his tournament rivals with his defeat of Khan. If Nastyukhin is successful in his quarter-final bout against a three-time mixed martial arts World Champion in Alvarez, the Russian star would head into the semi-finals with unprecedented momentum. All eyes are on Alvarez after his headline-making arrival to The Home Of Martial Arts and the World Grand Prix. By defeating him, Nastyukhin would become the subject of a lot of that hype. The buzz of victory, and inevitable fanfare that would greet it from fans around the world would give him incredible confidence heading into the tournament’s final four.